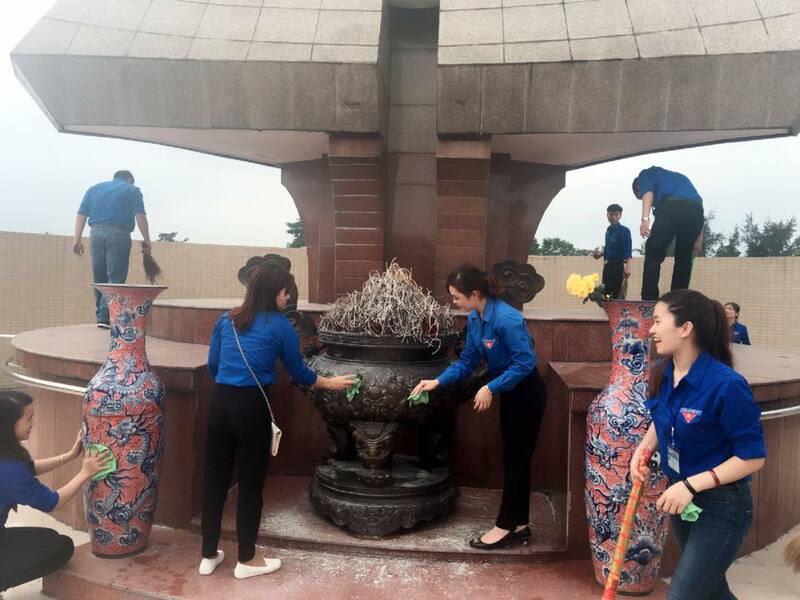 In order to improve awareness and raise their pride on nation and tradition of the Party and HCYU, two youth union cells performed flower offering and cleaning at Vinh city martyr's cemetery. 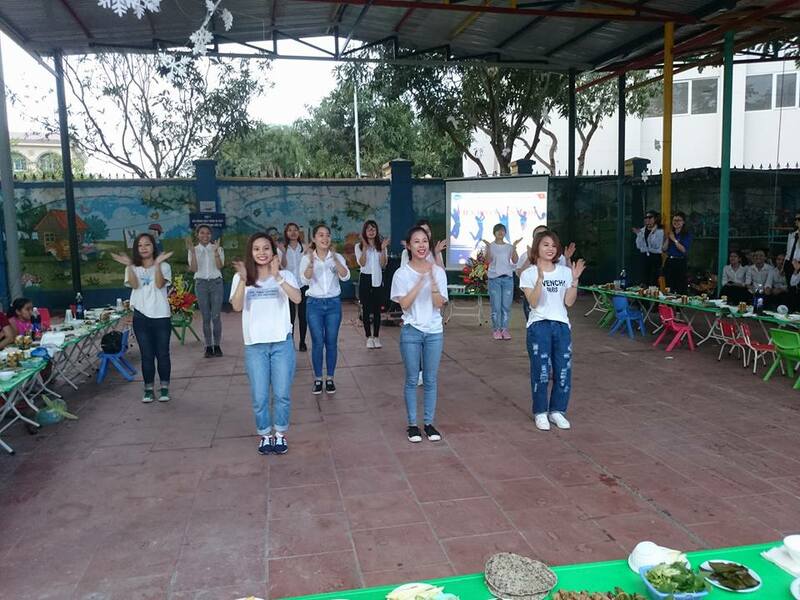 On the same day, art performance show was held in an exciting and cheerful atmosphere. Youth must be healthy to protect the nation, to live and work well. 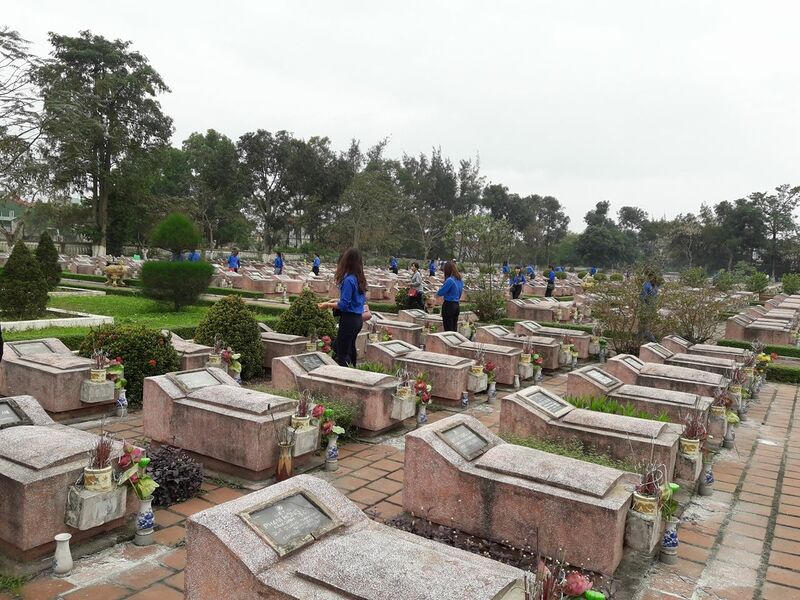 Therefore, the youth union cell cooperated with other youth union cells, namely Nghe An Petroleum Construction Company 101, Nghe An Construction and Architecture Consultancy JSC No. 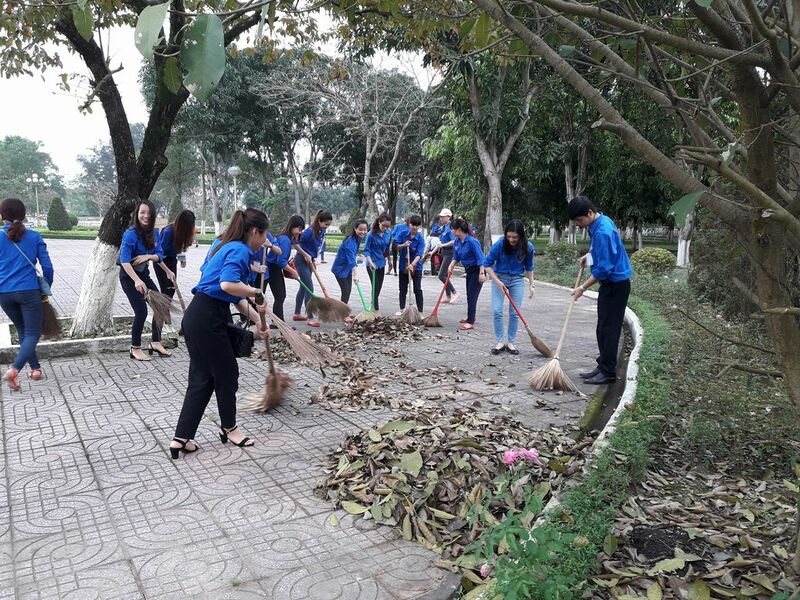 6 and Dong Duong Trading JSC to hold a mini football tournament at Vinh University football stadium.